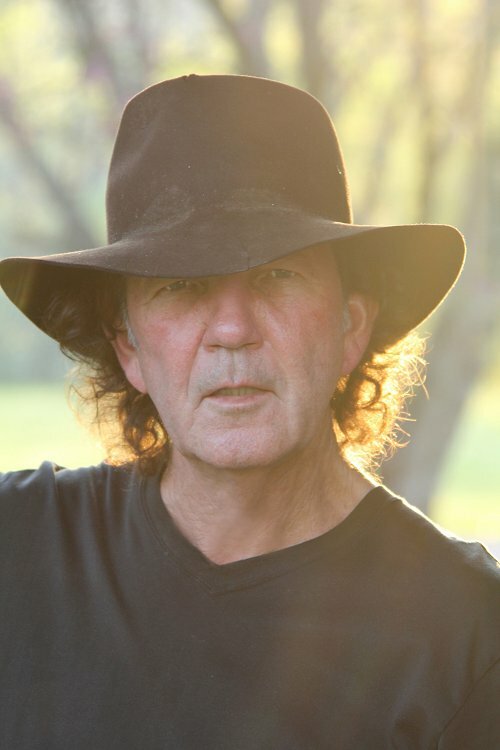 Swamp-rock master Tony Joe White announces U.S. tour dates in support of his 19th studio album, Rain Crow, out May 27 on Yep Roc Records. The album is now available for pre-order at the artist website, Yep Roc Records or digital providers with an instant download of “The Middle of Nowhere,” which premiered at The Los Angeles Times and is now at all streaming services. Known for popularizing swamp music, he wrote gems like “Polk Salad Annie” and “Rainy Night in Georgia,” and has had his songs performed by Elvis, Ray Charles, and Tina Turner. In 2014, White was profiled in the Nashville episode of HBO’s Sonic Highways and performed “Polk Salad Annie” with the Foo Fighters of The Last Show with David Letterman. Since 1968, many other artists have interpreted Tony Joe White’s songs, including Brook Benton’s unforgettable take on “Rainy Night in Georgia” in 1970, Elvis Presley’s live performances of “Polk Salad Annie,” and Tina Turner’s soulful rendition of “Steamy Windows.” Ray Charles, Roy Orbison, Etta James, and many others have also covered the songs of this legendary singer and songwriter. 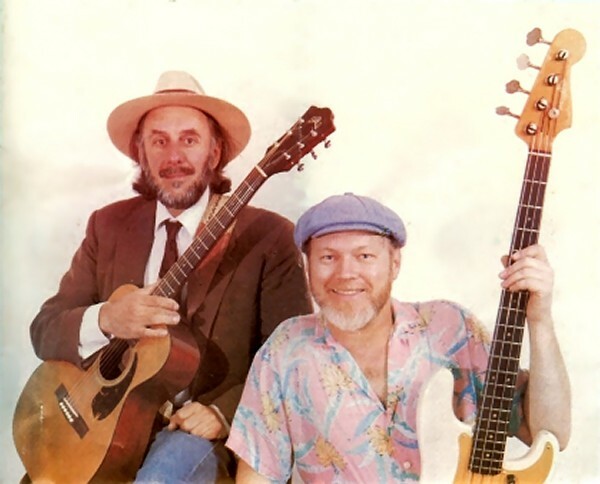 Paul Emery and Ray Mann are the Foothill Flyers – disco-folk pioneers emerging from homemade mobile homes to serenade mountain folk of Northern California and the Pacific Northwest in the mid 1970s. In subsequent decades they have continued with an endless string of reunion appearances and command performances across Northern California and Oregon.